Paul Kwilecki was born in Bainbridge, Georgia, in 1928 and died there in 2009. In between, he raised a family, ran the family’s hardware store, and taught himself how to use a camera. Over four decades, he documented life in his community, making hundreds of masterful and intimate black-and-white prints. 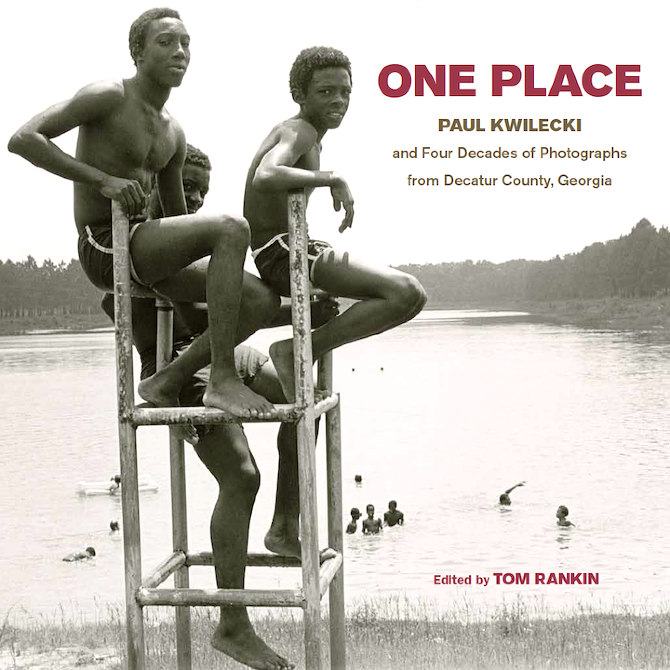 Kwilecki developed his visual ideas in series of photographs of high school proms, prison hog killings, shade-tree tobacco farming, factory work, church life, the courthouse. He also wrote eloquently about the people and places he so poignantly depicted, and in this book his unique knowledge is powerfully articulated in more than 200 photographs and selected prose. Paul Kwilecki worked alone, his correspondence with other photographers his only link to the larger art world. While Paul ranks among the most important American documentary photographers of the twentieth century, he is also one of the least well known. "Decatur County is home," he said, "and I know it from my special warp, having been both nourished and wounded by it."